Shortly after they were married, Pat and Alicia opened A & P Designs in 2009. They opened the business because of their passion for paper goods, especially Alicia. When she was little, she would always make cards for her friends and family. She ended up graduating with a marketing degree and always thought she would climb up the corporate ladder. But one day, God stirred her heart to start her own stationary business. 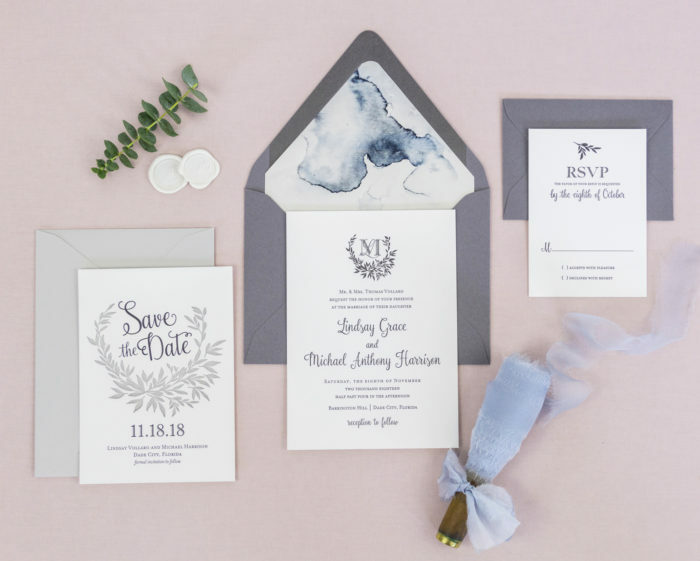 She never thought a business like this would be possible, so she started small by opening an Etsy business selling a small line of invitations, monograms, and personalized stationary sets. During the recession in 2009, people did not really have extra money to spend on this type of industry but people remained loyal to her business and it took off. A & P Designs is not your typical stationary shop. They offer an exclusive type of printing that most shops do not offer. 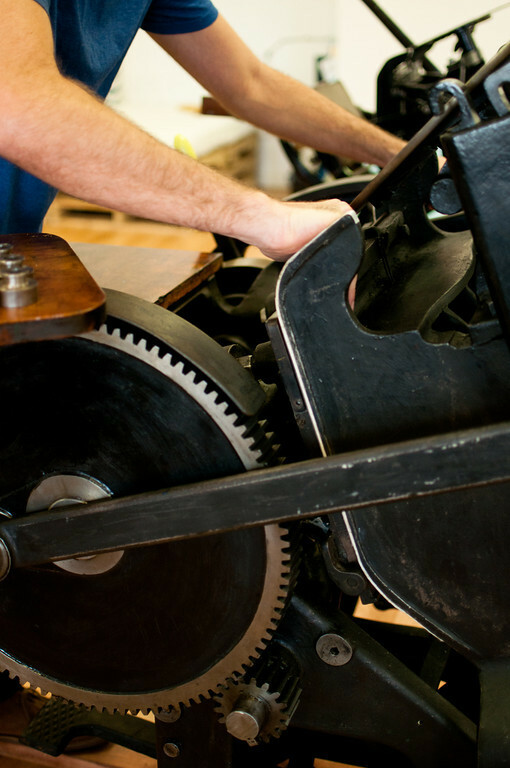 Nowadays, the most common form of printing is usually digital, but A & P takes us back to the original form of printing, letterpress. 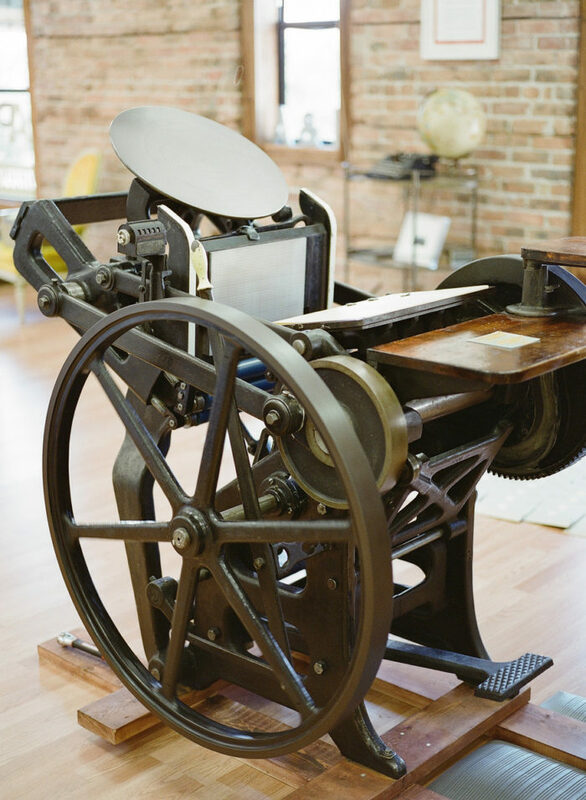 Back in 1440, Johann Gutenberg invented the letterpress machine, the first form of printing. In this process, a form is made of the design and is imprinted into the paper. This gives the paper the look that the font was pressed into the paper rather than just printed on top. As the demand for this aesthetic grows, more people are reverting back to this ancient method. Pat, Alicia’s husband, does all the printing by hand in shop which takes hand-crafted to a whole new level. 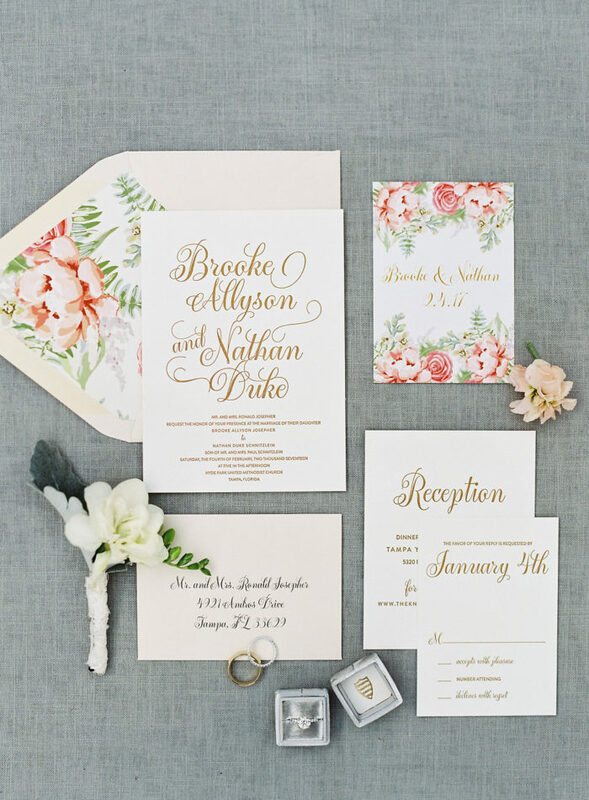 A & P Designs has an extensive line of invitations and stationary items on their website, and even create custom orders. After nine years of perfecting her craft, Alicia has developed a system for custom orders. The bride will submit an inquiry online. From there, they will contact the bride to set up a meeting in person at the shop or over the phone depending on where they are located. 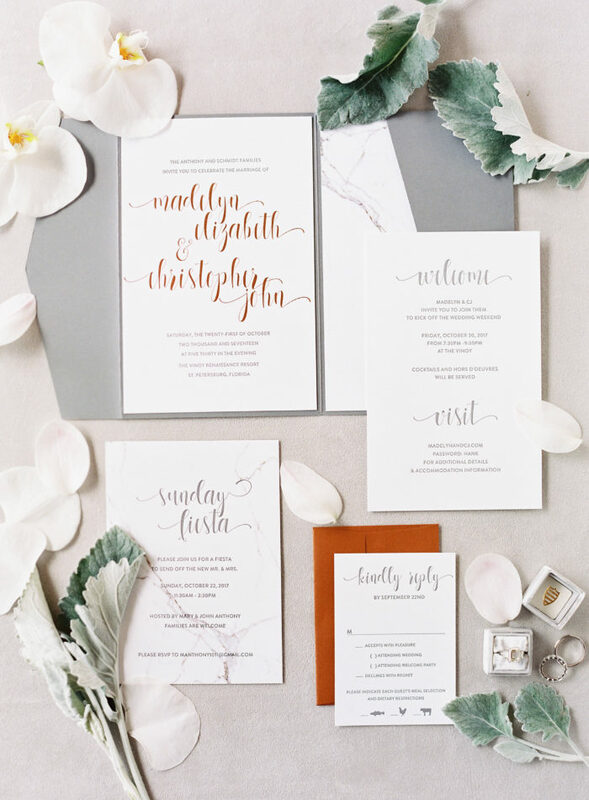 The bride will express the vision and her idea of what she wants done, including the couple’s love story, wedding venue, and meaningful things that are important to the bride and groom. A & P will give them a quote and if the couple decides to proceed with the invite, they will then pick paper, fonts, printing process, etc. They also do other wedding items such as table numbers, menus, place cards and much more. When talking with Alicia, she discussed who her ideal bride is. “Our ideal bride is the southern bride who loves paper and value family, relationships, and the meaning of the wedding.” Alicia loves to bring the brides vision to life. She loves to create exactly what the bride was thinking even when she doesn’t know how to express it. 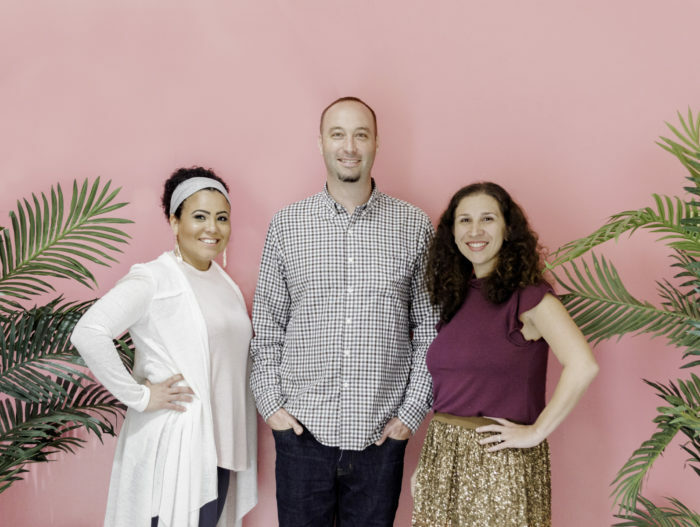 What’s next for A & P Designs? Although it seems like they do it all, they are working on even more services and products to expand their business clientele. First, they are trying to set up a printing service for other stationary companies so that they can offer letterpress printing to their clients as well. They are also working on a line of greeting cards. To start out, they will only offer these online but the eventual goal is to open the shop to the public, where people can shop in their store. A & P Designs does a great job at what they do. They really care about their clients and love all the current design trends. Every invitation is their favorite and they pour their heart into everyone they create.